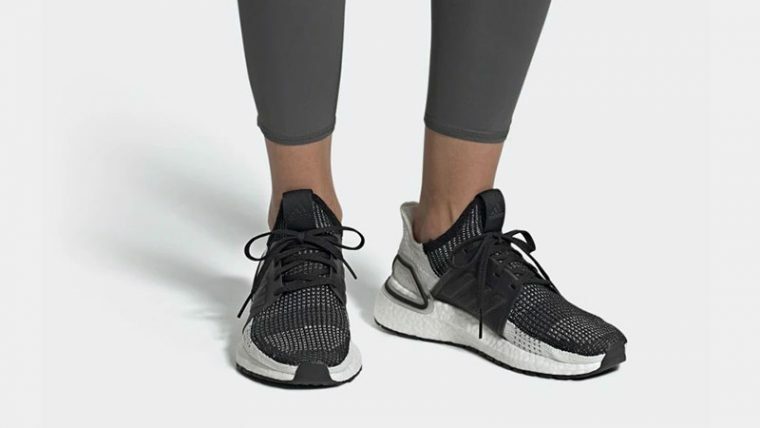 A sleek women’s exclusive monochrome colourway brings versatile appeal to the adidas Ultra Boost 19 Black Grey. 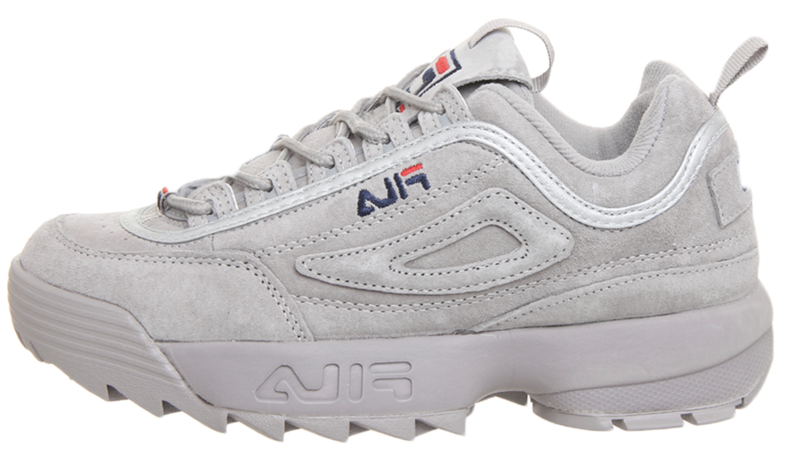 This reinvented rendition of adidas’ classic runner will pair perfectly with any gym outfit, while providing essential comfort and support for each stride. 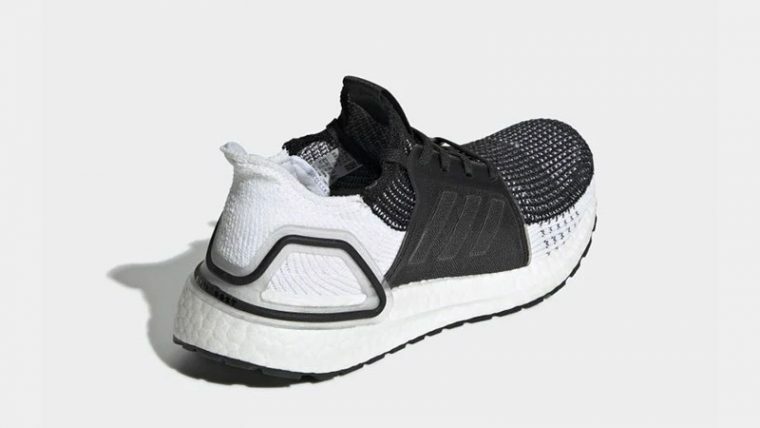 Swapping Primeknit for Motion Weave technology, the Ultra Boost 2019 will provide unparalleled levels of flexibility and security. A uniquely weaved colour pattern is included, encompassing a mixture of darker tones with white to create a one of a kind look. 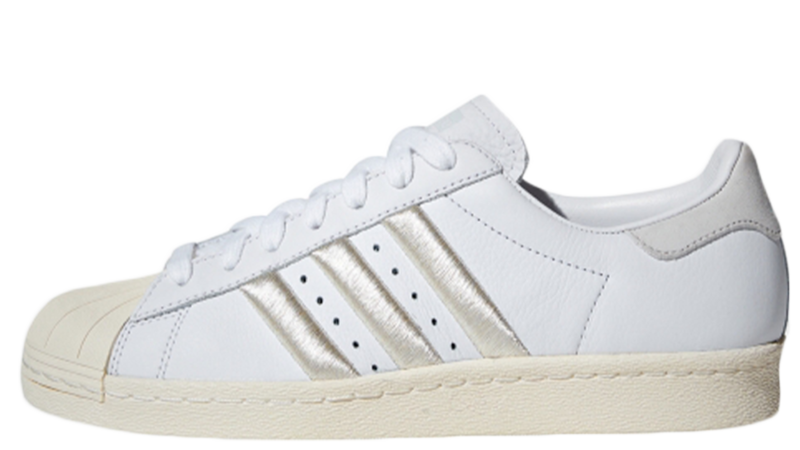 A sleek black midfoot cage arrives as another design update, decorated in 3-Stripes branding for a classic look. 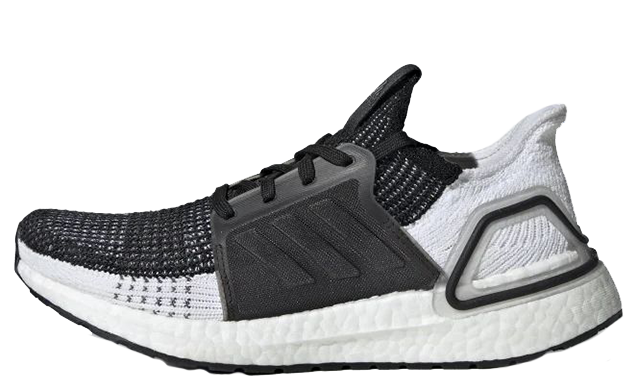 A minimal logo sits on the tongue in matching black, while adidas’ signature Boost midsole appears under foot in white for added bounce and a responsive feel. 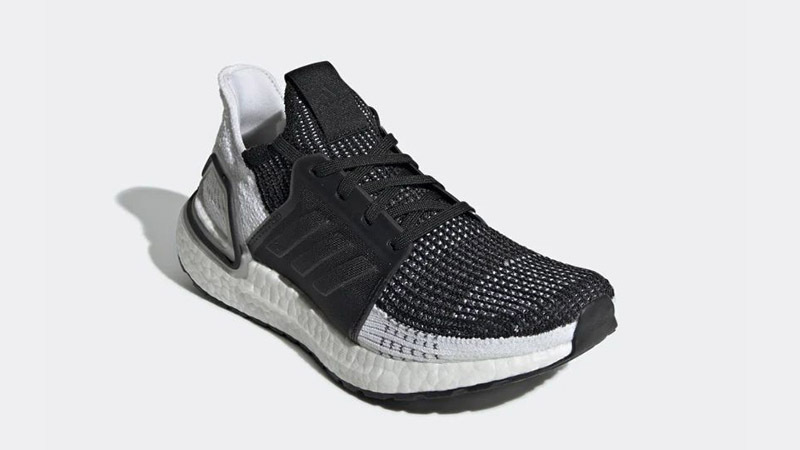 If you’re planning on achieving your work out goals this year, you won’t want to miss the adidas Ultra Boost 19 Black Grey. The adidas Ultra Boost 19 Black Grey will be available to buy soon via the stockists listed. For more news and colourway updates, be sure to stay tuned to our website and social media pages.